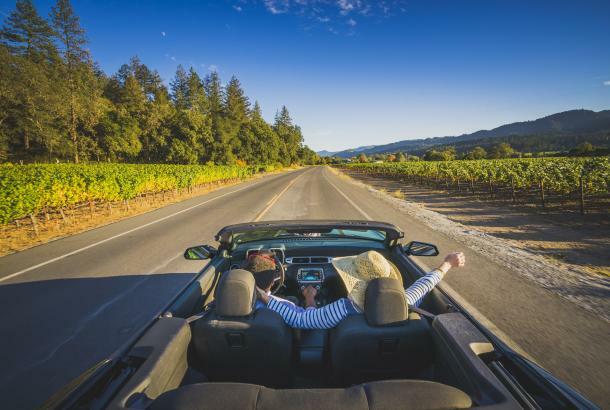 The Napa Valley is renowned for its food and wine culture, but its pleasures don’t stop there. 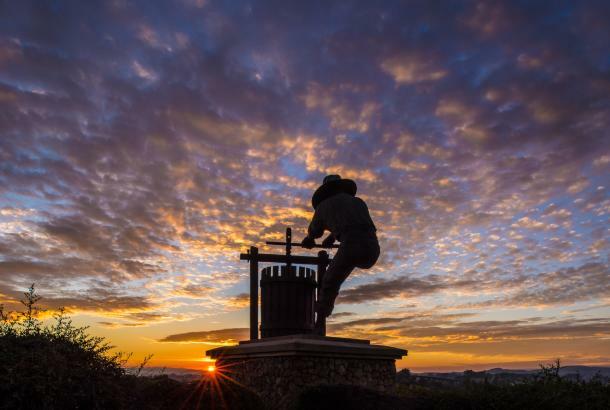 Tucked within its streets, hotels, and wineries are pockets of inspiration where you can stumble upon moments of beauty and works of astonishing art. Find your way to the following spots and prepare to be delighted. 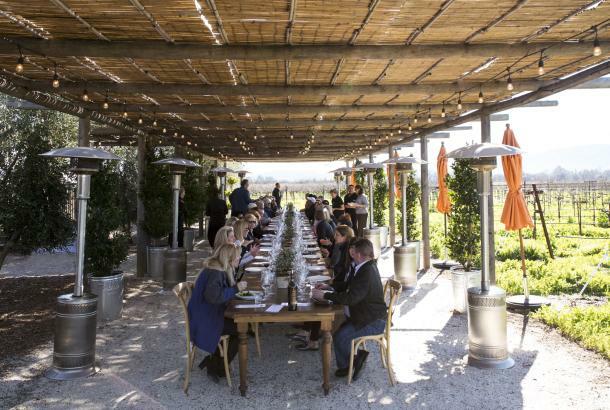 Rail Arts District- Members of the local community – including the Napa Valley Vine Trail and Napa Valley Wine Train – have partnered to create the valley’s first-ever artistic neighborhood, known as the Rail Arts District (RAD) Napa. 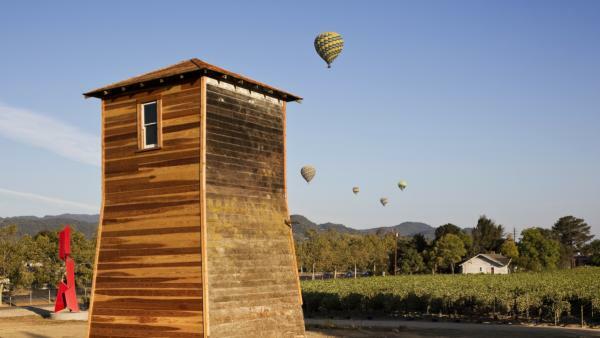 Still in development, it’s already displaying a wide range of contemporary art along a 1.7-mile section of the Napa Valley Vine Trail. 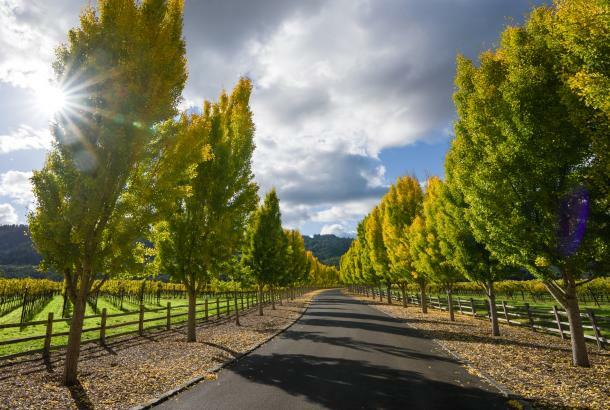 This portion of trail is located adjacent to semi-industrial and residential neighborhoods in the heart of the City of Napa from Vallejo Street at Soscol Avenue to Redwood Road at Solano Avenue. 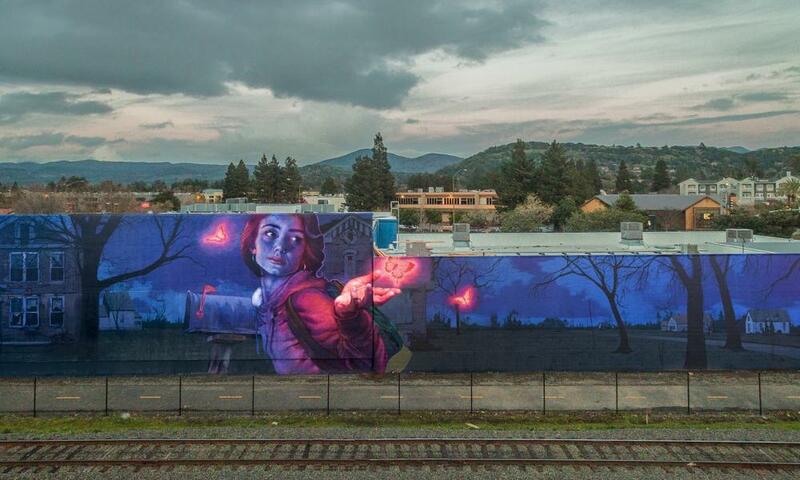 Pictured above is "Knocking on Heaven&apos;s Door" by Bezt and Natalia Rak. 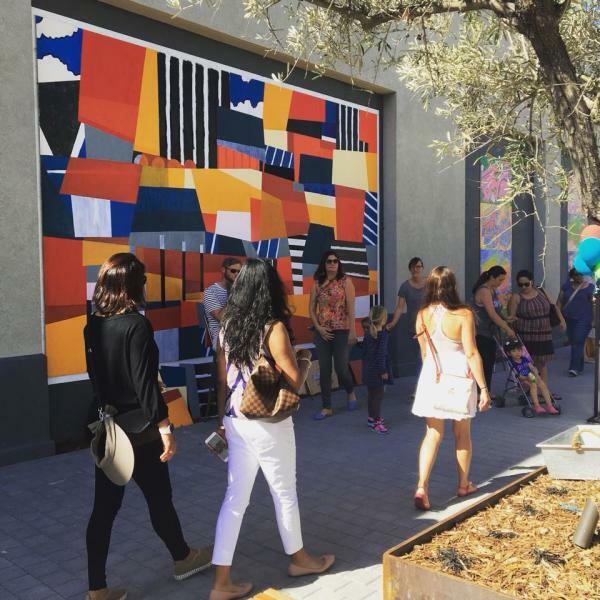 First Street Artists Alley- As Napa’s downtown undergoes further development and construction during the summer months of 2018, visitors strolling through the First Street Napa complex will be able to view large art installations by local artists. Featured Napa and Bay Area artists include Miro Salazar, Chelsea Ritter-Soronen, Israel Valencia, Mikey Kelly, Kerry Lee, Thailan When, Will Durkee, and Vincent Connors. 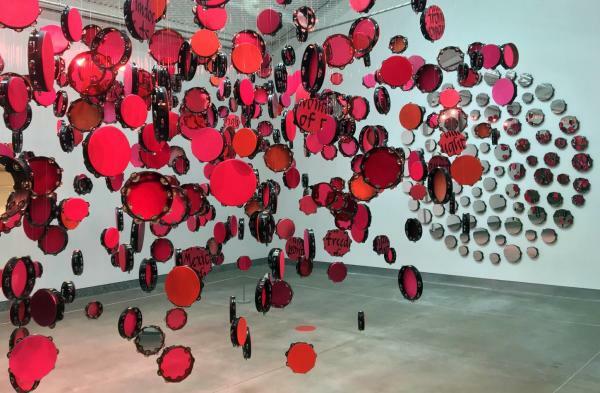 di Rosa Center for Contemporary Art- In June 2018, this local favorite launched a new way to experience its thought-provoking galleries. Now guests can drop in whenever they like, stay as long as they wish, and visit the galleries independently with “No Reservations.” The new admission structure allows guests to explore Gallery 1 and its patio overlooking Winery Lake, and Gallery 2 with its 8,600 square feet of space, with shuttle service between the two galleries that are located a quarter-mile apart. For safety reasons, the Sculpture Meadow and other select areas are still by guided tour only, but this option is now included with admission. di Rosa is also providing free admission for all youth under age 17. 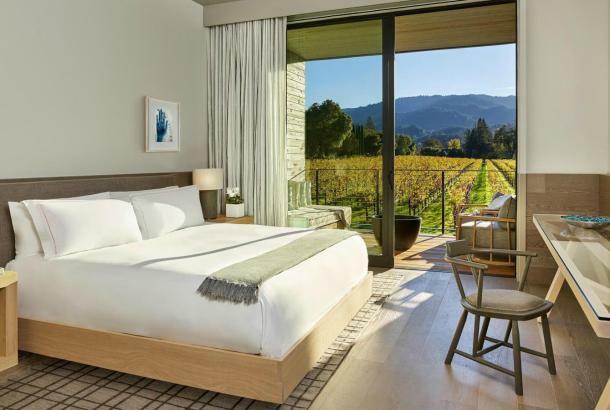 Senza Hotel- This hotel, located at the southern gateway to the valley just north of Napa, features an outdoor contemporary art collection with an interactive experience. See its website for more information on how to visit. 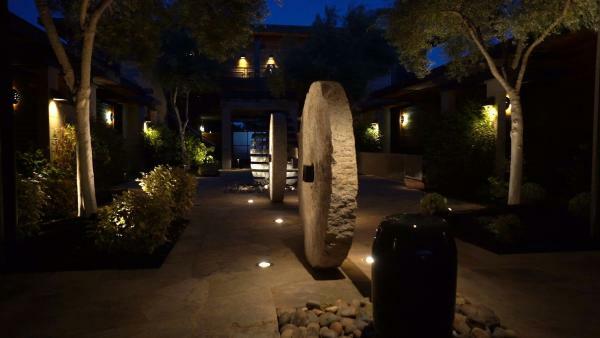 HALL Winery- This St. Helena winery offers a “Wine and Art Exploration experience” that features some of today’s most internationally acclaimed artists, including John Baldessari, Jim Campbell, Nick Cave, and Jaume Plensa. Guests are guided through the collection while tasting some of HALL&apos;s acclaimed wines. 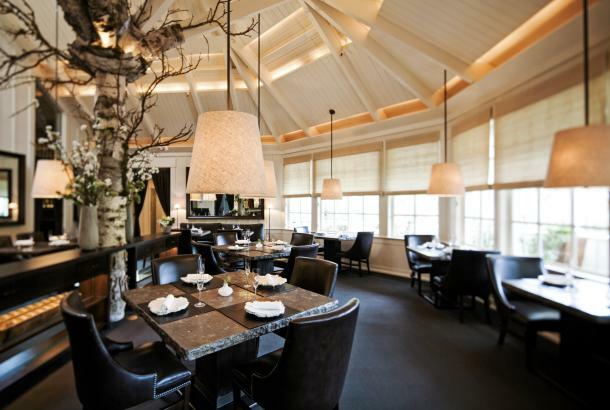 Bardessono Hotel and Spa- This Platinum LEED-certified hotel has partnered with the Andrea Schwartz Gallery to bring contemporary art to Yountville. 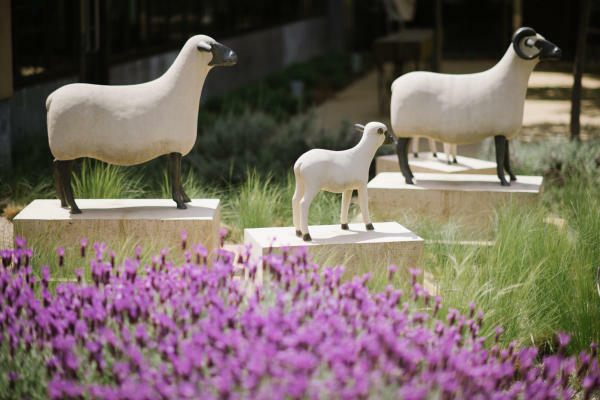 Many of Schwartz’s represented artists are showcased on a rotating basis throughout the hotel and spa grounds. 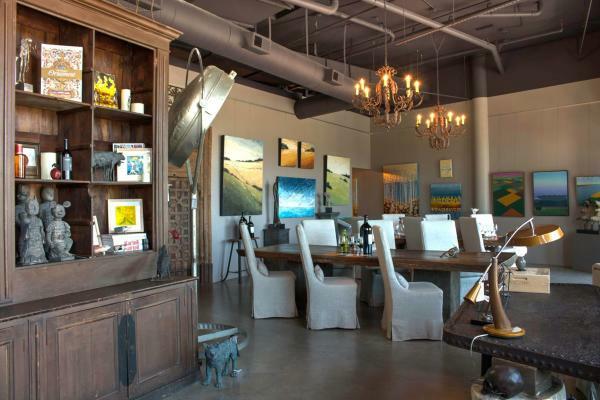 Riverhouse by Bespoke Collection- At this downtown Napa tasting room, guests can taste vintages by Blackbird Vineyards and ÆRENA Wines and can also acquire Recuerdo Wines, while enjoying a curated selection of fine art, antiquities, and objets d’art by ÆRENA Galleries & Gardens. 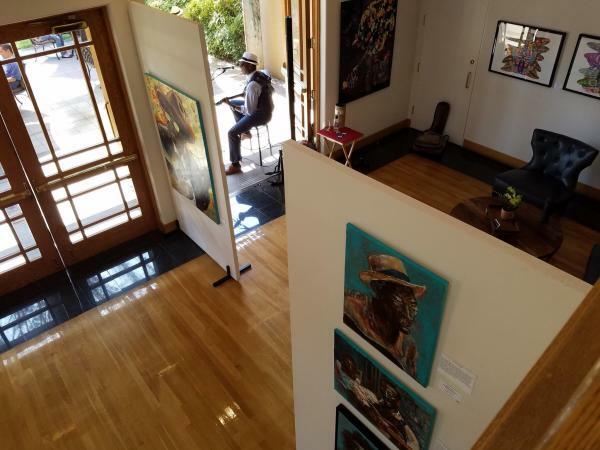 Markham Vineyards- The St. Helena winery features resident artists in the Markham Gallery, located inside the visitors’ center. Currently on display are paintings by Peggy Francis and Harold Francis, and admission is free and open to the public.